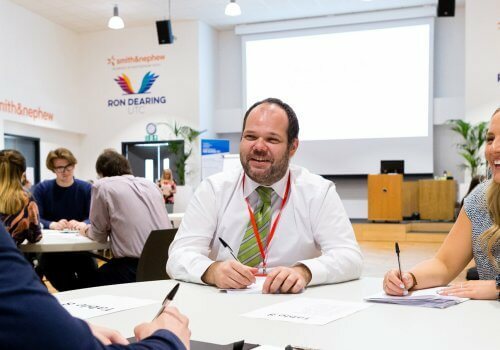 Students at Hull’s employer-led school have learned about the complex engineering involved in bridge structures from a leading company in the field. 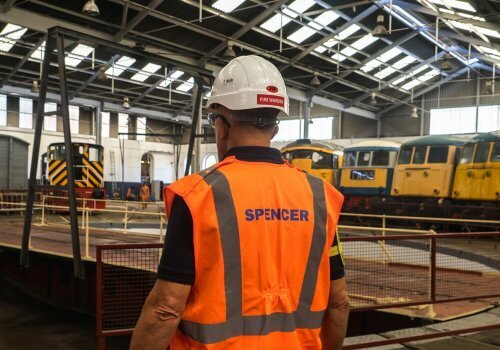 The students from Ron Dearing University Technical College (UTC) have been developing their engineering skills and knowledge under the direction of Hull-based engineering business Spencer Group, a world leader in bridge works. 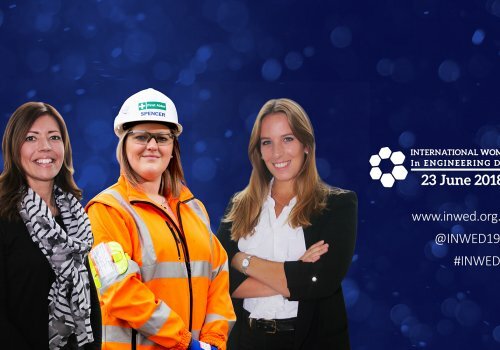 The project also involved the 24 students from Year 12 (aged 16 and 17) attending four sessions hosted at the University of Hull, to develop their theoretical studies using the university’s specialist equipment. Spencer Group is a Founding Partner of the school and an industry leader in the design, construction and maintenance of bridges. The multi-faceted project led by Spencer Group involved the students learning about Computer-Aided Design (CAD) and operational control systems from the company’s in-house experts. The project culminated in visits to the engineering labs at the University of Hull, which is also a Ron Dearing UTC Founding Partner. 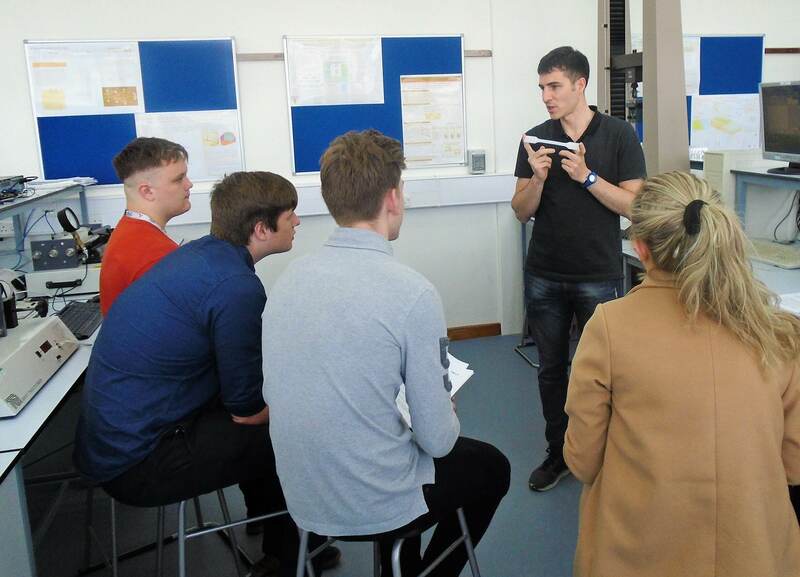 At the university the UTC students worked with PhD students to test their theoretical calculations, by conducting a series of experiments to test loading conditions and material strengths, including use of tensile testing equipment that tests metals to industrial standards. Ron Dearing UTC students learn about the testing of metal strengths as part of a project focused on the engineering challenges of bridge projects, led by one of the school’s Founding Partner employers, Spencer Group. “The bridges project led by Spencer Group has been an invaluable experience for the students involved. 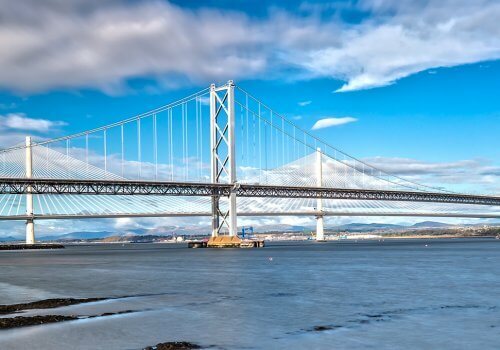 It’s been fantastic for them to be able to learn about the engineering challenges involved in bridge projects from a company that has designed, built or maintained many iconic structures. 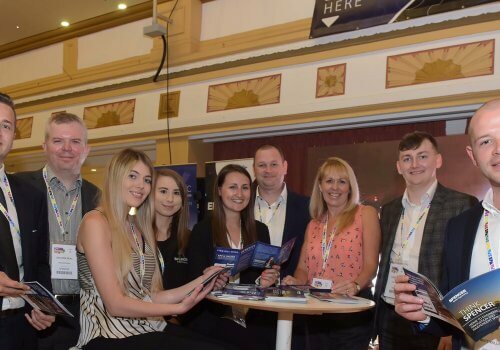 “The sessions at the university exposed the students to the first-class facilities at the university and the experience of learning at degree level. 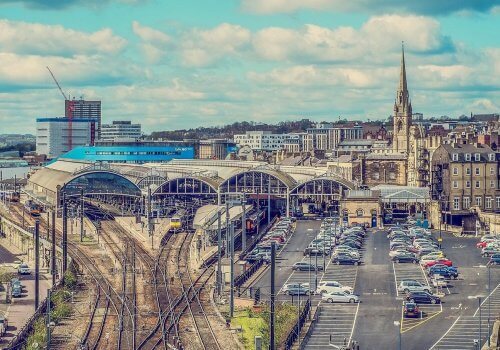 Spencer Group has designed and built a number of landmark bridges across the UK, including the York Millennium Footbridge and the Scottish Bridge of Invention, Britain’s first retracting footbridge. 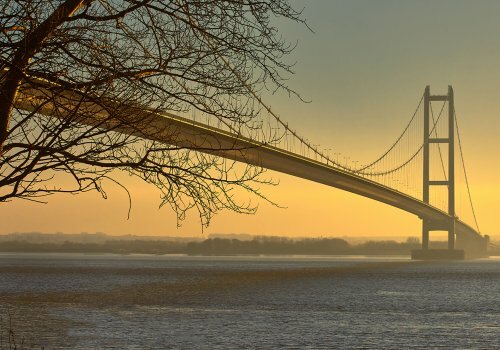 The company is also a world leader in high-level bridge works, having developed a trademarked gantry system to enable vital dehumidification work to prevent corrosion of cables on suspension bridges in the UK and abroad, including the Humber Bridge and the East Bridge in Denmark, the third largest suspension bridge in the world and part of the vast Great Belt crossing. 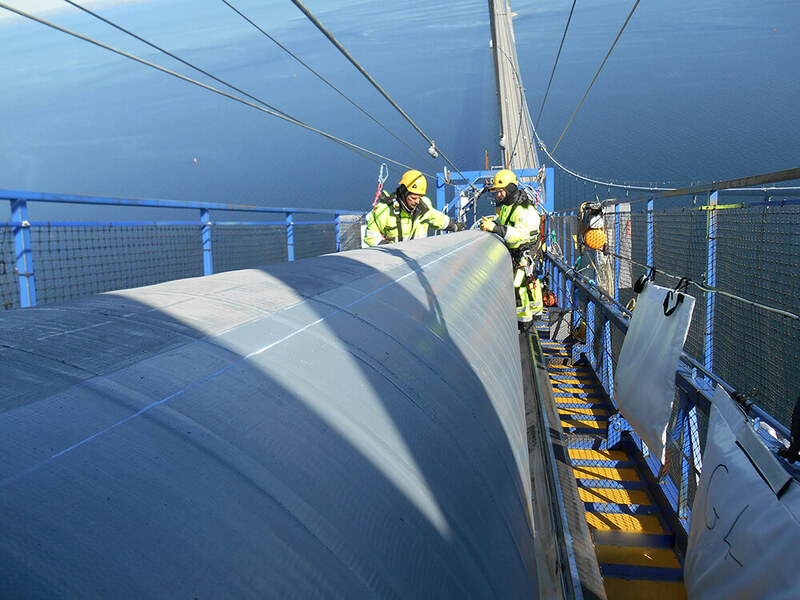 A close-up of work in progress on the dehumidification project delivered by Spencer Group on the East Bridge, part of the Great Belt crossing in Denmark, showing personnel inside one of the company’s trademarked Cable Crawler gantries. 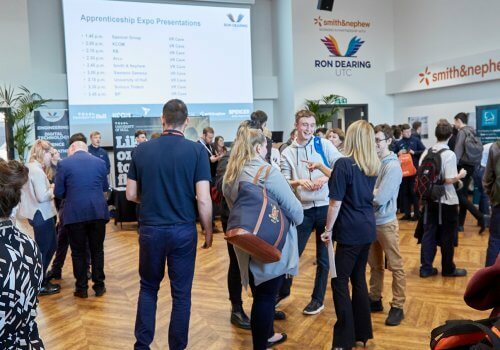 Ron Dearing UTC’s employer-driven education model and curriculum combines academic excellence in the core subjects of English, maths and sciences with the opportunity to specialise in digital technology and/or mechatronics – a combination of computing and engineering. 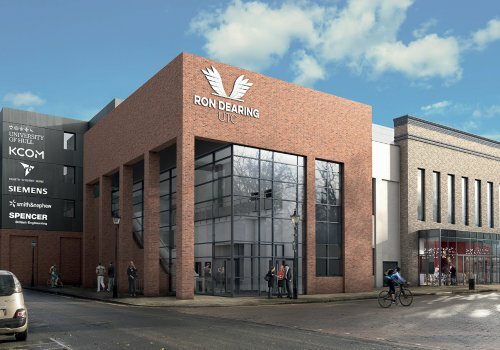 In addition to Spencer Group and the University of Hull, Ron Dearing UTC’s Founding Partners are KCOM, RB, Siemens Gamesa and Smith & Nephew.